Your teeth can feel pain when the sensitive inner part, known as the dentine, beneath the hard outer enamel, is exposed. This thinning or wearing of the enamel, and resulting pain, can have various causes. 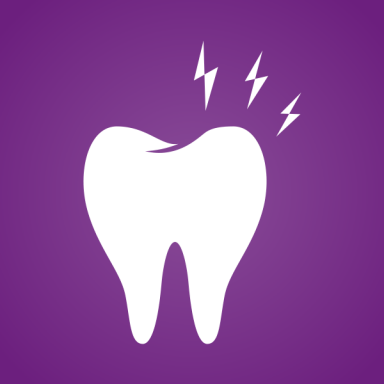 We take a look at some of the common reason for dental pain. Sensitive teeth are a common complaint. The pain experienced can last anything from moments to hours, and the causes can range from very minor ones, up to serious dental or general health complaints. We explore the causes, symptoms and cures for sensitive teeth.